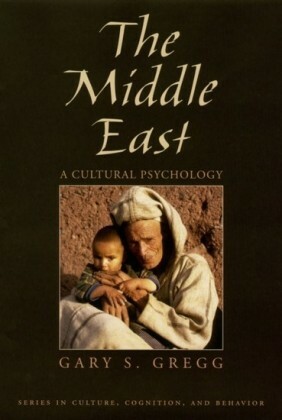 In the last fifteen years, psychologists have rediscovered culture and its influence on emotion, thought, and self. 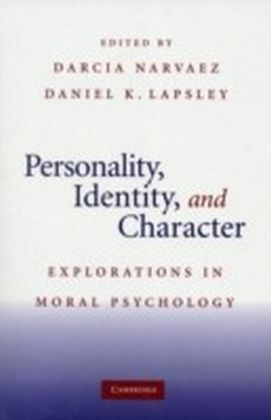 Many researchers have come to the conclusion that the worlds cultures can be ranked according to the degree to which they are individualist or collectivist, with Western cultures falling at the individualist end and non-Western cultures at the collectivist end. 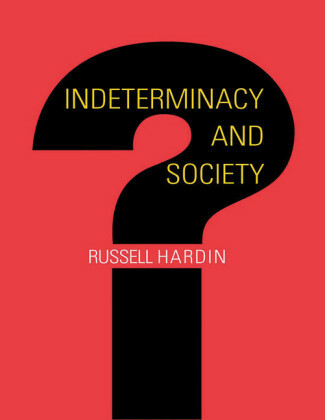 These scholars argue that while individualist cultures give rise to independent selves, leading Westerners to think and act autonomously, collectivist cultures foster interdependent selves, leading non-Westerners, embedded in social-relationships, to think and act relationally. Culture and Identity in a Muslim Society presents an alternative to the individualist- collectivist approach to identity. Unlike most psychological and anthropological studies of culture and self, Gary Greggs work directly investigates individuals, using study of lives-style interviews with young adults living in villages and small towns in southern Morocco. 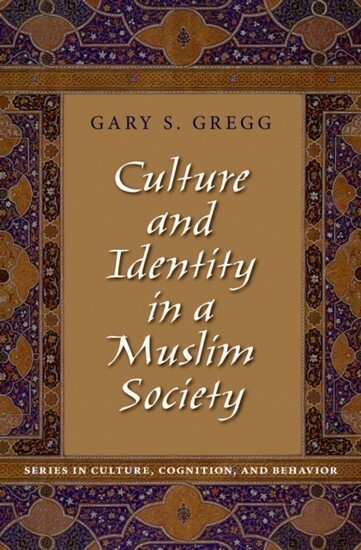 Analyzing these young adults life-narratives, Gregg builds a theory of culture and identity that differs from prevailing psychological and anthropological models in important respects. 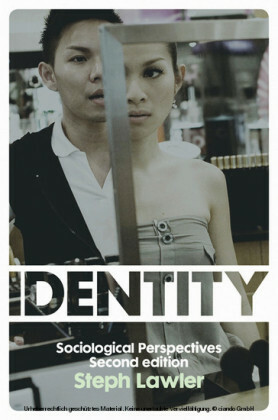 In contrast to modernist theories of identity as unified, the life-narratives show individuals to articulate a small set of shifting identities. 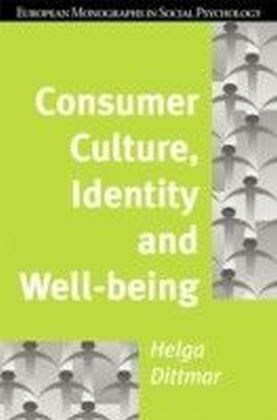 In contrast to post-modern theories that claim people have a kaleidoscopic multiplicity of fluid identities, the narratives show that the identities are integrated by repeated use of culturally-specific self-symbols, metaphors, and story-plots. Most importantly, the life-narratives show these young Moroccans self-representations to be pervasively shaped by the volatile cultural struggle between Western-style modernity and authentic Muslim tradition. 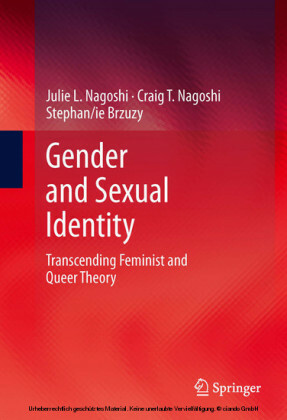 Offering a new approach to the study of identity, the volume will be of interest to cross-cultural psychologists, anthropologists, scholars of Middle-East societies, and researchers specializing in the study of lives.